With the holidays are right around the corner we thought we would share a few gift ideas for friends and family from anywhere in the world. Whether you’ve made the journey to the islands or have dreams of visiting one day, these gifts send a warm wish of Aloha and will brighten your loved ones holiday! Know someone that needs to chill and relax? It just so happens that one of the most sought after seats to take a load off in Hawaii happens to be swaying between two trees. 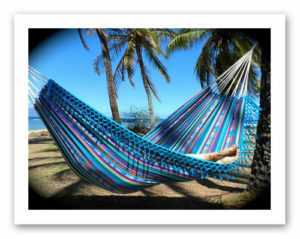 Hangloose Hammocks makes it easy to enjoy lazily moments anywhere with their Hammock in a Bag. Check out the different styles here. Everyone knows someone with a sweet tooth! 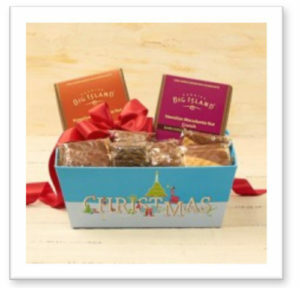 This holiday gift gives them a chance to indulge in famous goodies made at Big Island Candies. 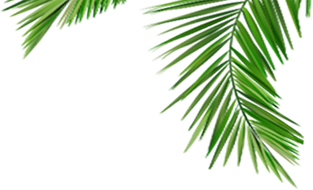 Big Island Candies use only the highest grade chocolate, pure Hawaiian cane sugar, Big Island macadamia nuts, Kona and Ka’u coffee from farms in Hawaii. Check out their holiday selection here. 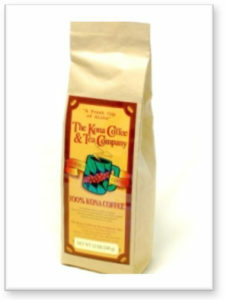 Hawaii is world famous for its Kona coffee, after all it is the only state in the U.S. to commercially grow coffee. 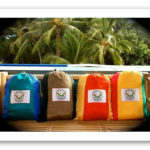 Coffee lovers in Hawaii find their fix at Kona Coffee and Tea and this holiday you can send it straight to the door steps of your favorite coffee addicts. 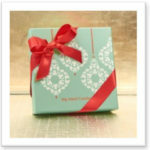 Select your flavors and gifts here. 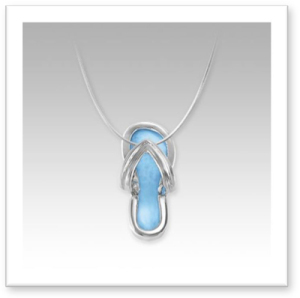 For that special someone, show your deepest love and appreciation by giving a special gift of silver and Larimar stone from Maui Silver Jewelry. 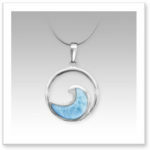 The Flip flop pendant is a terrific gift for your beach lover while the Wave pendant is a perfect wave that never ends for your surfer girl. Browse Maui Silver Jewelry here.